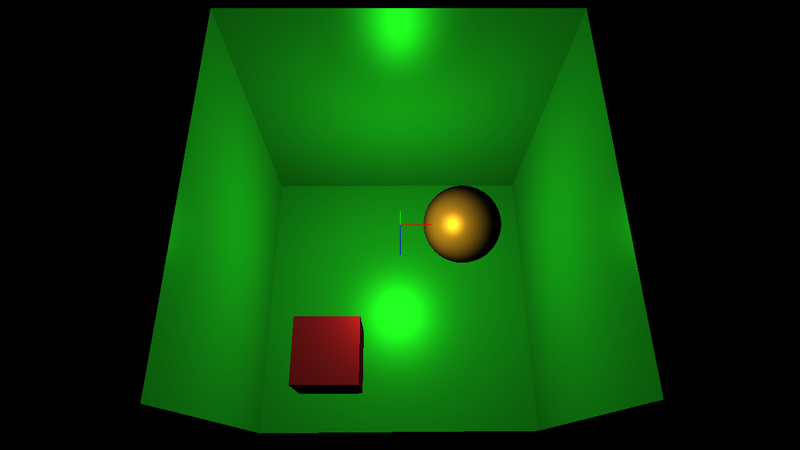 In this article I will demonstrate a basic introduction in OpenGL. 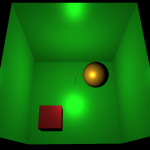 It will be in tutorial format that the reader can follow along on their own. 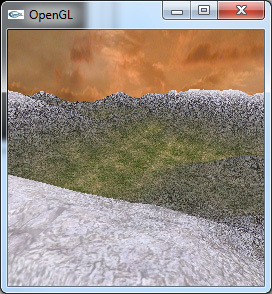 The final result should be a working template that can be used to create your own projects using OpenGL.